Early in the twentieth century, Sam Hill was trying to bring the Pacific Northwest into the future. He designed Maryhill Loops Road, the first paved road in the state of Washington. The road has almost a consistent five degree grade, with banked turns to make the hairpins navigable. The race course starts where the current pavement begins, and traverses the first 1.8 miles and almost 20 turns! 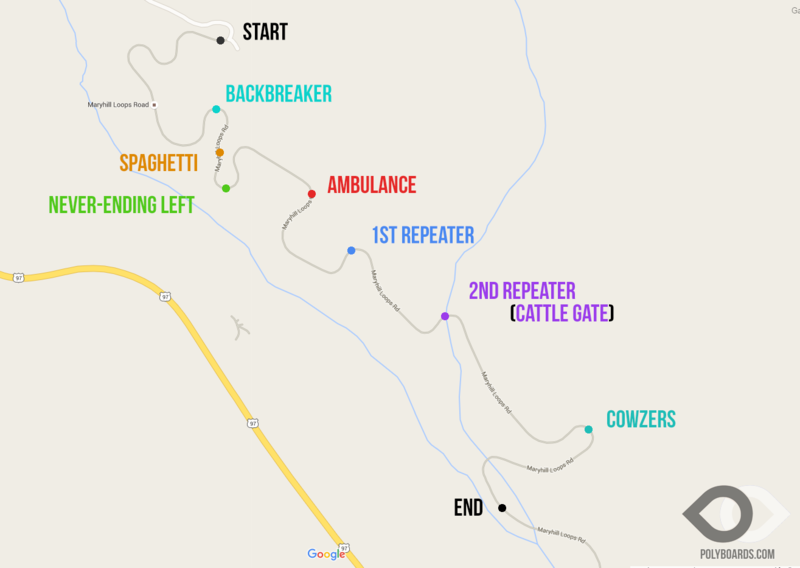 There are so many turns, they needed names, to avoid getting lost on the road. The best viewing spots are at Cowzers, the highest speed and tightest corner. Or the final turn just before the finish line. Not only is the final turn almost a 180 degree hairpin, it is also the last chance to make a move before the finish. Thanks to Polyboards for the map. 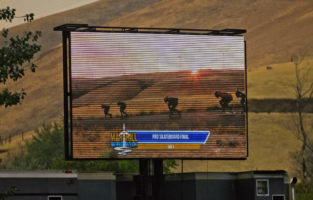 Polyboards has a great article on the Maryhill Freerides. Standing on a skateboard, no brakes, and four wheels, skaters can careen down hills at speeds up to 90 MPH! To slow down for a sharp hairpin turn the skaters will throw the board into a controlled slide, and then lean far enough off the board they have to place their hand on the ground. Racing just millimeters from fellow racers, where the slightest wheel touch is certain doom. Maryhill is not about pure speed, it is about taking the best race line. Some races only ten feet separate first from last and after two miles of riding the winner is sometimes decided by size of a wheel! 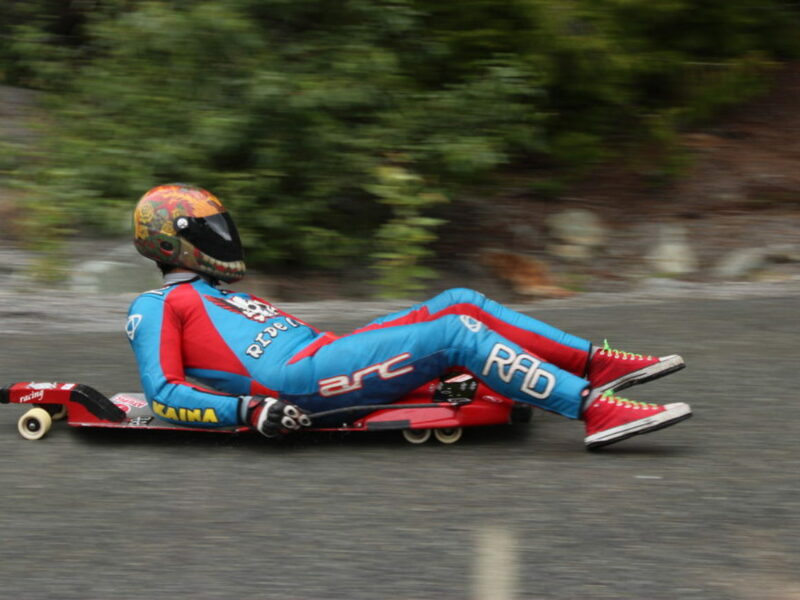 Laying just inches from the road, reach speeds over 100 MPH, steering by leaning right or left, and stopping with your shoes, is street luge. Boards are about five feet long, and made of airplane grade aluminum or other high tech exotic materials. The boards are outfitted with wind tunnel tested aerodynamics and ride on six or eight sets of wheels. 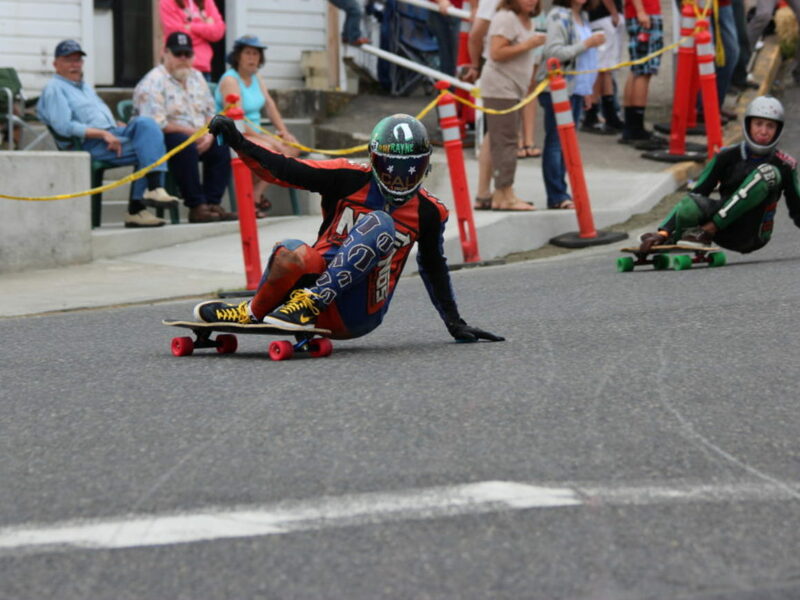 Street luges are one of the fastest in the wheeled sports in the gravity world. 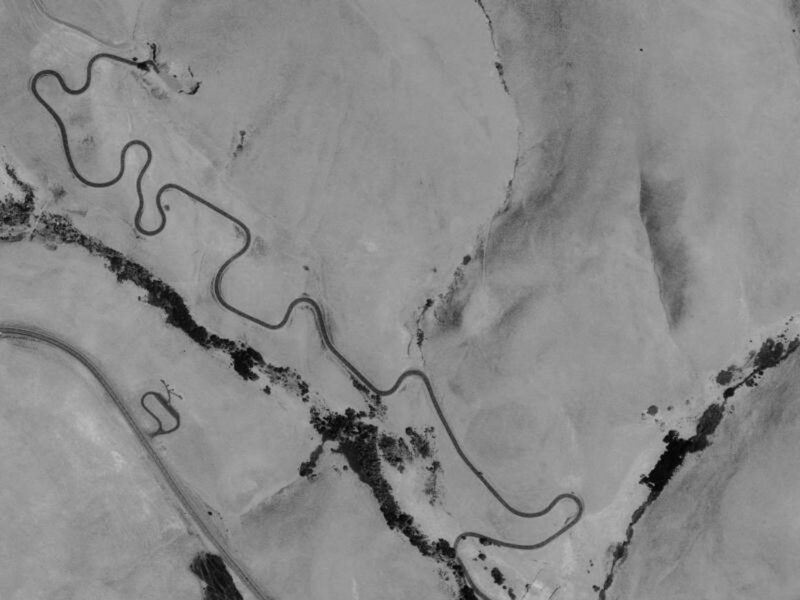 Speeds are a bit slower at Maryhill Loops Rd, but that makes the racing that much more exciting as racers will enter turns two, three, sometimes even four wide.